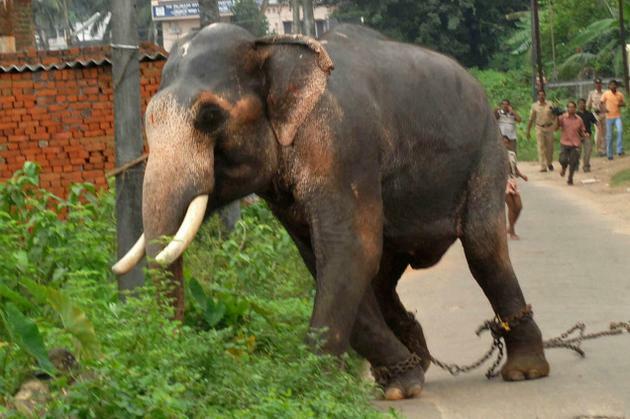 eMike: Actual Headline: "German police nab runaway elephants at bus stop"
Actual Headline: "German police nab runaway elephants at bus stop"
What a runaway elephant might look like. If only there had been a cab passing by they might have gotten away. Full story from Reuters/Yahoo!.